Novel modeling experiments show that heating near North Africa leads to drying near North America. Researchers have found that projected drying near North America in a warmer world is driven by heating of a remote patch of land near North Africa. Enlarge Image. 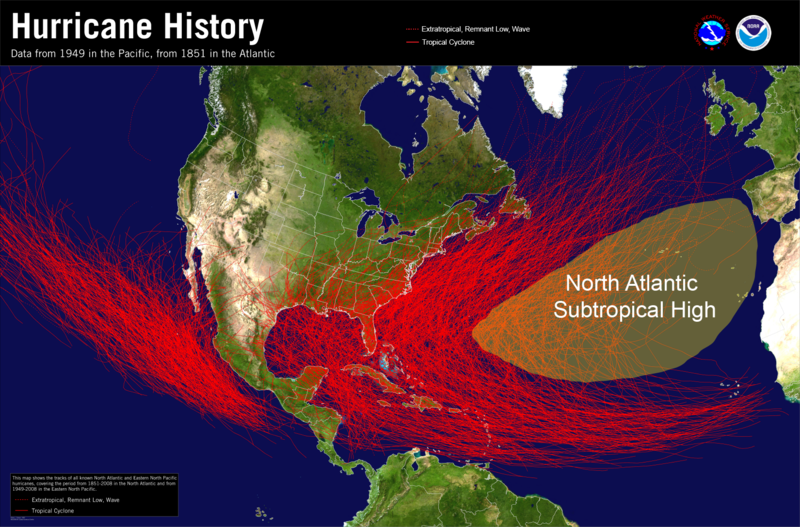 At low latitudes near North America, summer rainfall is strongly influenced by the position of the North Atlantic subtropical high (NASH) pressure system, whose winds dictate moisture pathways. Earth system models project a westward displacement of the NASH and drying near North America in response to increased atmospheric carbon dioxide. Similar effects have been documented in response to increased sunlight during the mid-Holocene period 6,000 years ago. Through novel modeling experiments, researchers at the U.S. Department of Energy's Pacific Northwest National Laboratory built a unified understanding of these rainfall changes near North America in a warmer world. Distilling the effects of global change scenarios down to regional scales is a significant yet high-priority challenge within the atmospheric science community. At these scales, the direct socioeconomic effects of Earth system changes occur, and rainfall is a key variable when interpreting such scenarios. By highlighting common physical linkages of the Earth system, this study helps to unify interpretations of regional rainfall changes across a variety of constraints. This study underscores the importance of land heating in dictating remote drying through zonal shifts of the subtropical circulation. Researchers found projections of subtropical drying in response to increased carbon dioxide and increased sunlight to be independent of changes in sea surface temperatures or the globally averaged circulation. This implies the importance of the asymmetric circulation, driven by contrasts between land and sea heating. 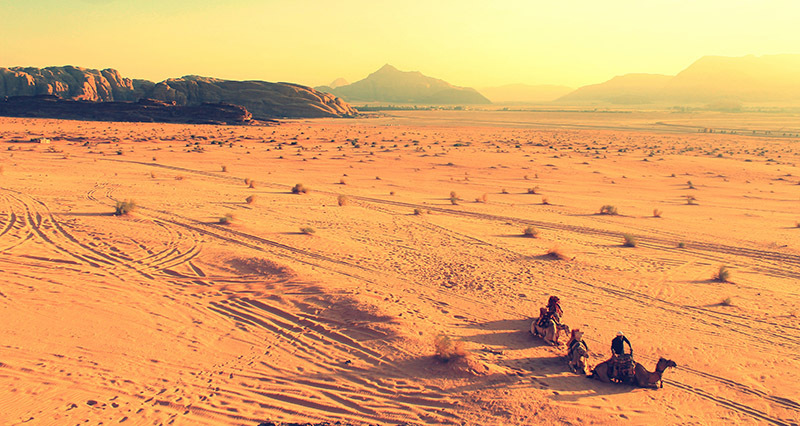 Researchers found that the projected drying near North America in a warmer world is driven by heating of a remote patch of land near North Africa. This heating causes a westward displacement of the asymmetric circulation, resulting in increased rainfall in Afro-Asian longitudes and decreased rainfall in America-Atlantic longitudes. The rainfall and circulation response occurs independent of the type of heating (increased sunlight versus increased carbon dioxide). This work identifies a common mechanism for drying near North America under past mid-Holocene conditions and under idealized future carbon dioxide increase. Sponsors: The U.S. Department of Energy (DOE) Office of Science, Biological and Environmental Research supported this study as part of the Regional and Global Climate Modeling program through the Water Cycle and Climate Extremes Modeling (WACCEM) Scientific Focus Area. User Facility: This research used computational resources from the National Energy Research Scientific Computing Center (NERSC), a DOE Office of Science user facility.